The 2017 edition of Sélections Mondiales des Vins Canada (SMV Canada), the largest wine competition in North America, will be held from May 25 to May 29, 2017, in beautiful and charming Quebec City. 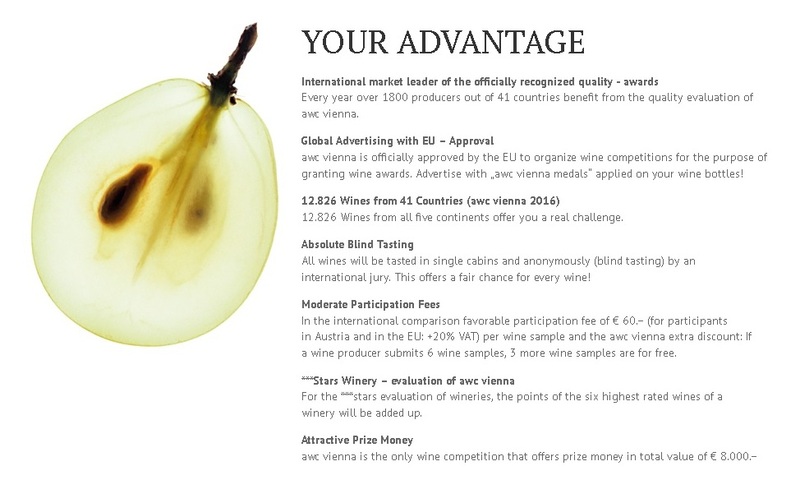 Sélections Mondiales des Vins Canada (SMV Canada) is an international wine comptetition that’s endorsed by both the International organisation of Vine and Wine and VINOFED. The competition has been run by Gestion SMV since 2007. Respected by wineries the world over, SMV Canada is a source of great pride for Quebec and Canada as it contributes to the discovery of many new high quality products each year while also helping to further diversify the market. Hungarian Viti- and Viniculture Nonprofit Ltd.
HU 1124 Budapest, Somorjai u. 21. 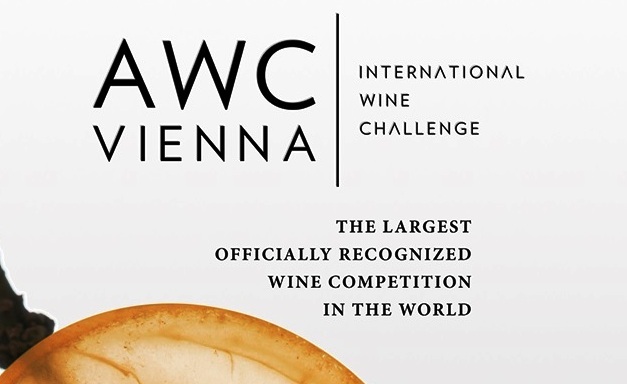 The original wine competition where the jury is 100% feminine, wine professionals or seasoned oenophiles! For all producers, cooperative wineries, wine merchants and wine importers from France and the entire world. 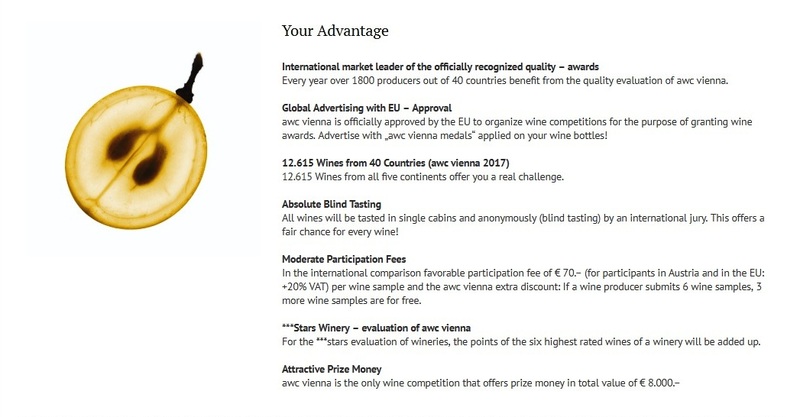 The Feminalise World Wine Competition is a unique concept: All world wines are exclusively tasted by professionals or seasoned oenophiles women. With a 25-year experience organizing wine tasting competitions, Didier Martin, the Founder, made a simple observation: the economical impact of women in the wine industry. This inspired him the novel idea of the Feminalise Competition in 2007 which goes global in 2015. Each year in Beaune, France, right in the heart of Burgundy vineyards, more than 600 tasters from all over the world attend the extraordinary Féminalise Wine Tasting Competition, widely covered by the media. No commentary or influence is possible between the tasters as each person tastes a different wine than her neighbour. Tasters are selected from the wine industry on the basis of their abilities to taste and evaluate wines. All wines are blind-tasted, served by the glass, at the right temperature by qualified servers. Each wine is tasted by three women seated at tables placed far apart from each other. No commentary or influence is possible between the tasters. Each wine is evaluated following a tasting sheet with 39 control points. In case of flawed wine, a spare bottle will be served at right temperature to the tasters. We are extremely careful about the tasting order of entries so as to ensure the best results. 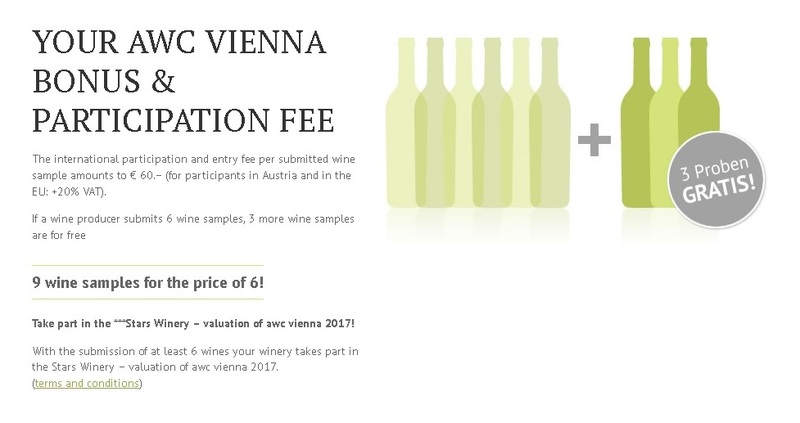 Competitive fees : 37,50€ Without VAT / 45€ VAT included per wine submitted, with analysis provided by you. Wines from more than 100 wine growing regions across the world will be tasted in Frankfurt on 9 April 2017. 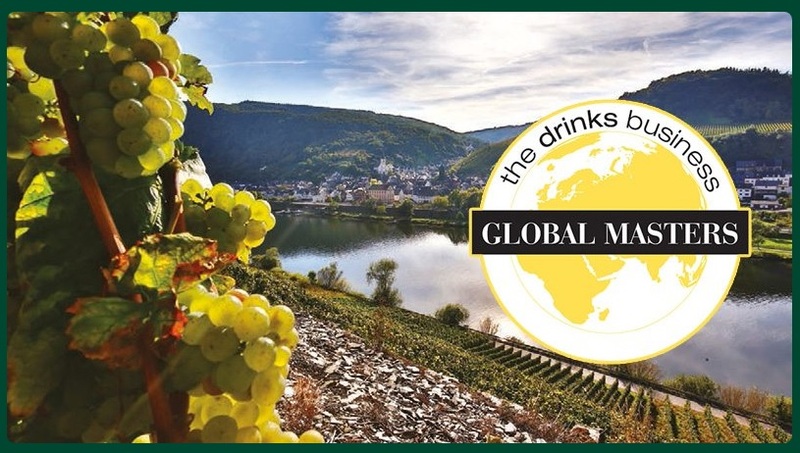 The Frankfurt International Wine Trophy is the first international competition in Germany that includes experienced amateur wine-lovers in its juries in order to take consumer tastes into account. 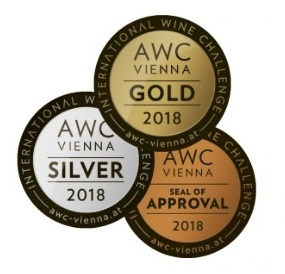 Accompanied by famous sommeliers and other international wine experts, these experienced amateurs will honour the world’s best wines by awarding important distinctions such as Frankfurt’s Grand Gold Medal. The competition is sponsored by Frankfurt’s mayor Peter Feldmann. Each year it will be represented by a renowned honorary president. For the 2017 edition, Tim Raue, chef at the Tim Raue restaurant in Berlin, is the honorary president of the Frankfurt International Wine Trophy. The Tim Raue Restaurant (19 points in the Gault & Millau guide, two Michelin stars) places 34th on the list of ‘The World‘s 50 Best Restaurants’. The competition, which is placed under the authority of the Hesse Ministry of Agriculture, is also ISO 9001 certified to guarantee consumers of a rigorous selection. 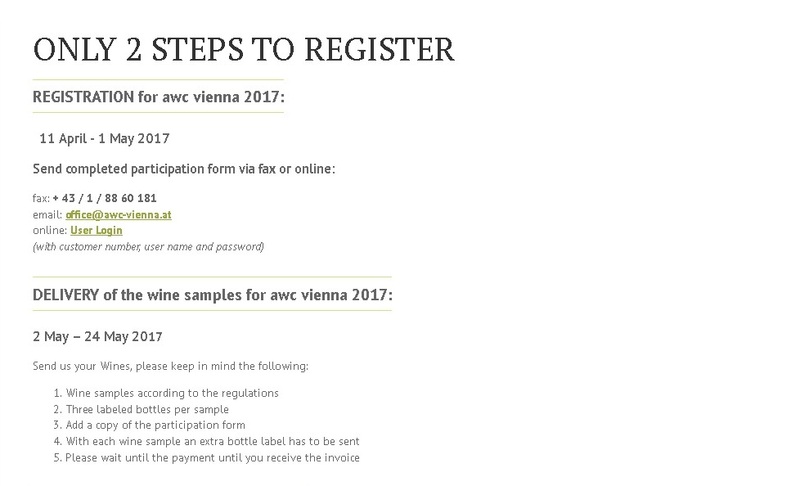 Registration fees per wine are kept low (€42.50 before VAT) thanks to efficient organisation and cost management. The registration process is very simple so producers have few administrative tasks to perform. Juries from around the world blind taste the wines using a marking scale based on sensory analysis criteria from the OIV (International organisation of vine and wine). Each registered taster is contacted to verify his or her tasting aptitudes. Training sessions in tasting are organised for the amateur wine tasters. 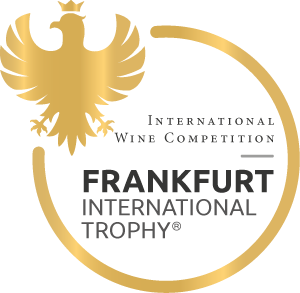 The Frankfurt International Wine Trophy (FIT) is a competition in which wines receive awards on the basis of their quality. The FIT is open to all the world’s wines—red, rosé or white—and whether or not they have a geographical indication. It is organised by Caleho, located in Mainz, near Frankfurt, and by Armonia, which is located in Limas, in the Lyon area. Armonia also organises the Lyon International Competition and the ‘ELLE à table’ wine competition in cooperation with ‘ELLE à Table’ magazine. The Wine Producers Association of Northern Greece Vineyard organizes the only International Wine and Spirituous Beverages of Vitivinicultural Origin Competition held in Greece. The Competition’s main objective is to present the variety of international quality wine and spirits production to professionals and the general public and acquaint foreign wine professionals with the exciting developments in Greek wine production. During the Competition which is organized under the auspices of the O.I.V. (International Organization of Vine and Wine), Greek and foreign wine tasters (enologists, sommeliers and journalists) taste wines and spirits from Greece and abroad for 3 days. The public has the opportunity to taste the award-winning wines and spirits at a tasting event that is held every year after the end of the competition while winners receive the awards at an official awards ceremony. The ‘Thessaloniki International Wine and Spirits Competition’ is constantly growing and so is the amount of participating wine and spirits producers and the quality of the samples submitted, giving strong evidence that is has become a major institution for Greek wine and Spirits. Furthermore, the medals of the competition are acknowledged by both professional and consumers in Greece and abroad. World class wine and spirits professionals, like Tom Stevenson, Stephen Spurrier, Steven Daniel and Roger Dagorn, have accepted the invitation of the Wine Producers Association of the Northern Greece Vineyard to judge at the Thessaloniki International Wine and Spirits Competition. Turning important people into dedicated ambassadors in just a few days could well be the ultimate proof that Thessaloniki’s Wine and Spirits Competition is now an integral part of the Modern Greek Wine and Spirits Renaissance.